YCIS Silicon Valley is proud to be part of the YCIS family of international schools. Founded in 1932 by Madam Tsang Chor-hang in Hong Kong, Yew Chung has been inspiring students to strive for academic and personal excellence for 85 years. 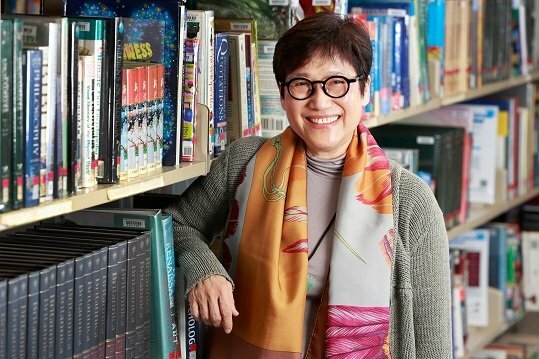 Under the vision and leadership of the founder’s daughter, Dr Betty Chan Po-king, Yew Chung International Schools grew from a pioneering early childhood program into a global network of international schools. Today, YCIS schools serve thousands of nursery through secondary students in Hong Kong, Beijing, Shanghai, Chongqing, Qingdao and here in Silicon Valley. While each school is independently registered and operated, all YCIS schools share the same philosophy and commitment to global education. Students enrolled at YCIS schools may transfer to other YCIS schools through our Internal Network. A child is a true creation from influences both of the home and learning environment; teachers play a key role, as do parents. The world today is more competitive than ever, bringing unpredictable challenges and new situations. Parents have a strong sense of responsibility in choosing a school to help prepare their child for the unknown future. The evolving world dynamics have sought and forced responsible changes upon us; YCIS constantly adapts accordingly. At YCIS, we hold precedence over the content and quality of teaching and learning above all considerations. A YCIS student, on our unique education journey, is immersed in the Eastern and Western cultures whilst acquiring a high proficiency in English and Chinese; unifying in high bi-lingual skills. Our students gain a new and profoundly deep appreciation of the two spectrums. We have a responsibility to provide a diverse learning environment welcoming students from all backgrounds.